Dallas-based money transfer giant MoneyGram recently announced a tie-up with blockchain major Ripple. As part of the partnership, MoneyGram will pilot the use of Ripple’s blockchain-based currency XRP via a new service called xRapid. Cryptocurrency XRP, which exhibited a rise of 31,000 percent over the last year, has been criticized for its lack of practical use. With the launch of the new service, people or financial institution who have access to XRP will be able to trade it for goods or services with minimal transaction fees. 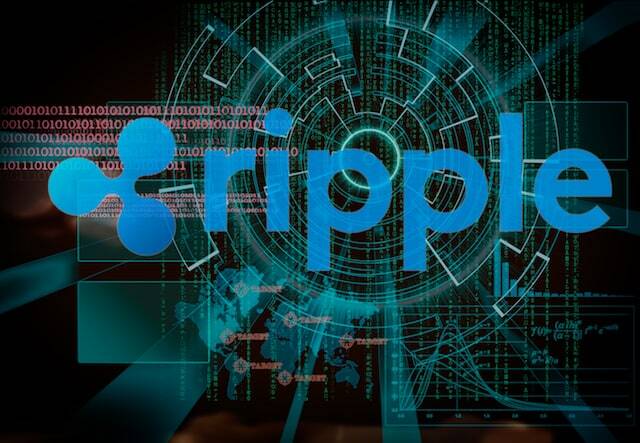 Ripple’s CEO Brad Garlinghouse in a statement described the partnership with MoneyGram as a strategic move for the company which will highlight XRP’s ability to lower the cost of money transfer between individuals. For MoneyGram on the other hand, the tie-up will act as a way to maintain its share in the money transfer market. The company’s CEO, Alex Holmes, said, “Every day blockchain technology is changing the norm and encouraging innovation. Ripple is at the forefront of blockchain technology and we look forward to piloting xRapid. We’re hopeful it will increase efficiency and improve services to MoneyGram’s customers”. Following the announcement, MoneyGram International’s shares saw a 10.5% jump.